An overview of what our managers do, and where they come from. The global economy benefits from growth in human talent and collaboration skills. 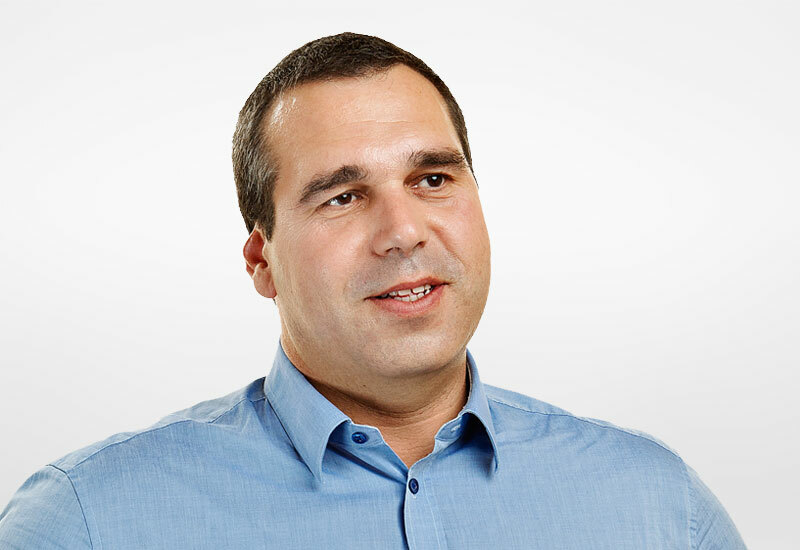 Olivier de Puymorin founded Arkadin in 2001 and still advises the company today by providing vision, inspiration and valuable business insight to Arkadin employees worldwide. Prior Arkadin, Olivier founded Xpedite France in 1992, and sold the business to Premiere Global Services, Inc. He was also involved in the creation of a series of successful companies involved in information, distribution or real estate. He started his career as a private banker at Banque Worms and Finindus. Didier holds the position of Chief Executive Officer and joined Arkadin in 2013 as Chief Partnership Officer. Didier brings over 30 years of commercial and general management experience with IT and Telco multinationals to our company. For 20 years, he held various management positions in Sales and Global Services in France and the U.S. at IBM. As SVP for Orange Business Services beginning in 2007, he was recognized for his expertise in outsourcing and system integration as well as for his strong negotiation skills in contracts and partnerships in global customer environments. Didier graduated from the École Centrale in Paris and also holds an Economics Degree from Paris University. Florence is our Chief Legal Officer, in charge of Legal, Compliance and General Secretary. Since joining the company in 2012, Florence has been supporting the business as Global Legal Director, then she was appointed VP Legal and Compliance before becoming Chief Legal Officer. Florence has 20 years of experience working for international high tech companies, both as in-house lawyer – she spent 7 years at Oberthur Technologies (now Idemia) - and as lawyer in private practices. Florence has a Master Degree in Private Law, specialization in Business Law from Paris University (France), a LL. M. in International Business and Trade Law from Fordham Law School (New York, USA) and is admitted to the Paris Bar. 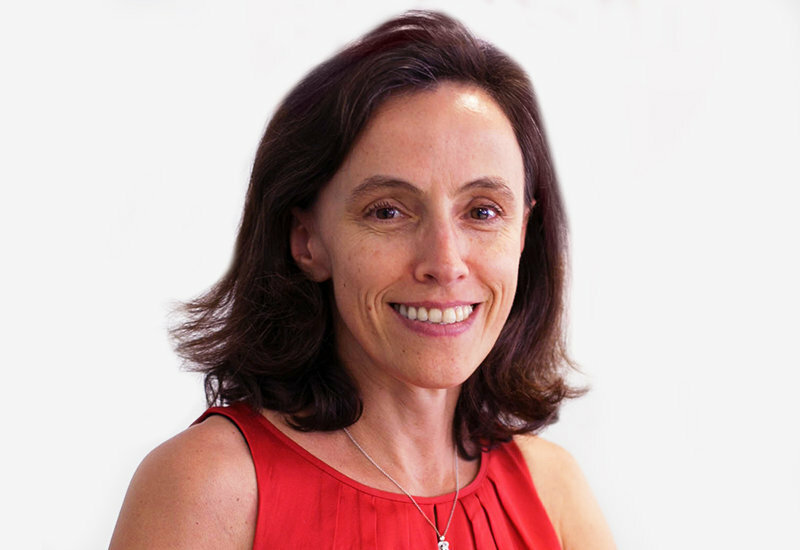 Armelle joined Arkadin in 2011 to take on HR for EMEA and as Deputy to Global HR, setting up HR Information System and global processes and programs. She followed by leading Marketing for EMEA, focuses on key product launches and business-driven lead generation activities. After graduating from Columbia University in New York City and HEC business school in Paris, she started her career at Renault in Sales and Marketing, before moving to Human Resources positions in Sales, Engineering, Logistics as well as Manufacturing. She then joined Schneider Electric. Mario joined Arkadin in 2018 as Managing Director – Online and is responsible for our Spoka brand, leading our eCommerce efforts with small and medium business clients. Mario has over 15 years of international experience building products, teams, companies and brands. Prior to working at Arkadin he was the Chief Brand Officer of Next Story Group. Before that, he co-founded and ran the product and operations teams of Brand Karma, an award-winning technology firm specializing in customer experience analytics, eCommerce, social media and virtual reality. Mario started his career in product management at Microsoft. Mario graduated from Northwestern University, with a degree in Computer Science and Economics. Christophe is our UCaaS Managing Director. Prior to this position he was responsible for managing Arkadin Operations in Europe, including CEMEA, since January 2011. He joined Arkadin in 2007 to create the Global Strategic Accounts group (GSA) to address the Fortune 500 Global Enterprises, which included building strategic relationships with vendors such as Microsoft and Cisco WebEx. Prior to Arkadin, Christophe worked for 15 years in the high tech industry in Sales and General Management positions, and lead fast growing software companies such Electronic Arts, Criterion Software and XRT. Christophe graduated with a Masters degree in Management from the University of Paris. Andrew joined Arkadin in 2009 as General Manager for Arkadin’s UK and Ireland businesses, a remit that was extended to Northern Europe incorporating the operations in The Nordics and The Netherlands. 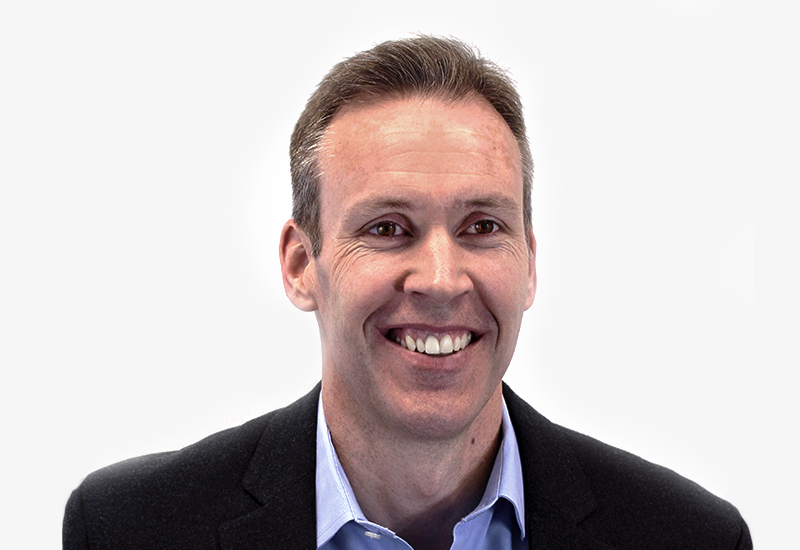 With a track record of consistent revenue and profit growth and comprehensive general management, sales, marketing, product management and operations experience in the Collaboration industry spanning over twenty years’, Andrew was appointed Managing Director for Arkadin’s EMEA operations in March 2017. 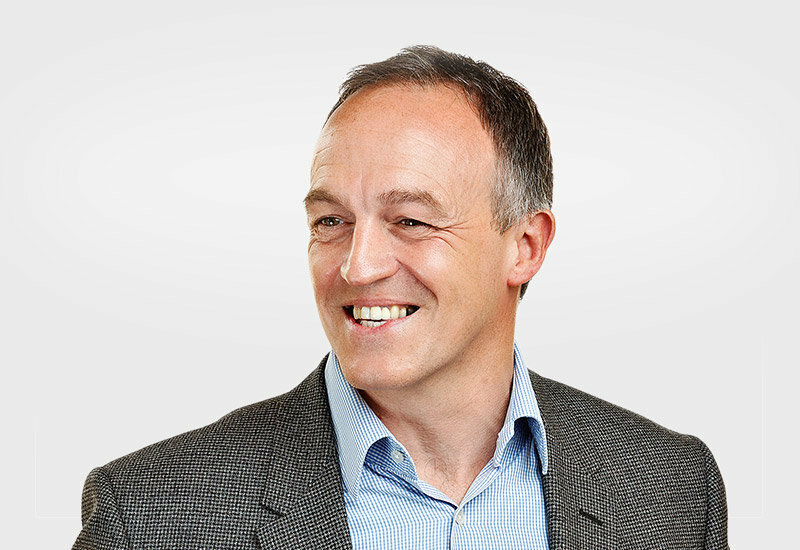 Prior to joining Arkadin, Andrew enjoyed successful periods of rapid revenue growth leading conferencing and collaboration businesses at BT Conferencing, Genesys Conferencing and PGi. Andrew is a Mathematics / Physics graduate of the University of London, and has a postgraduate diploma in Management Studies from the Polytechnic of Central London. 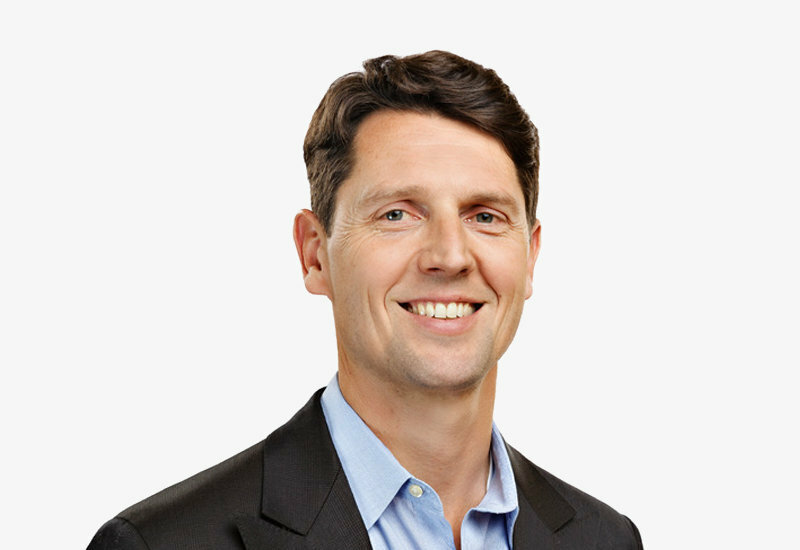 As Chief Operating Officer, Mark Alexander is responsible for the operating efficiency of the global business model with an additional role leading the sales and go to market model. 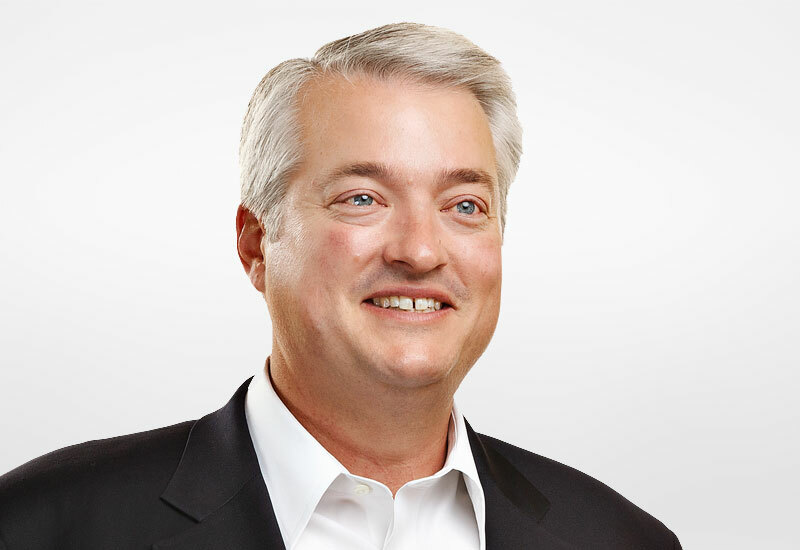 Since joining the company in October 2010 as the President of the America’s, Mark Alexander has been committed to realizing the company’s high growth potential for unified collaboration services with Arkadin’s trademark customer focus. A Cloud Communications and Internet veteran known for a hands-on, results-oriented leadership style, Mark was formerly EVP Sales & Marketing for PGi and also held leadership positions at Interland, BellSouth International, Scientific-Atlanta and MCI. Mark has a Bachelor of Science in Management from Georgia Institute of Technology and an MBA from Emory University. 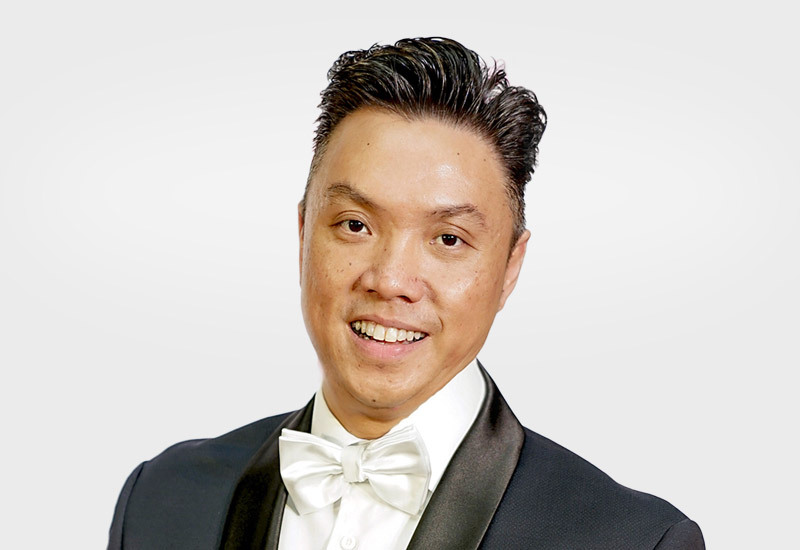 Sean Kwek, Managing Director of Arkadin Asia Pacific has over 18 years of experience in the Unified Collaboration & Communication industry is responsible for the strategy and execution as well as building and expanding the revenue generating eco-system in Asia Pacific. Sean joined Arkadin in 2009 as Marketing & Product Management Director, Asia Pacific and helped drive Arkadin achievements and brand visibility through customer and field marketing activities, industry analyst engagement & efficient GTM product launches. In 2012, Sean moved into a General Management position for Arkadin Singapore & Taiwan where he setup the Arkadin Taiwan entity and achieved Year on Year double digit revenue growth. Sean continues his career progression within Arkadin in 2014 when he assume the role of Regional Vice President of Sales & Marketing, Asia Pacific. In this role, Sean engineered major organization and strategic transformation to align the business with the evolution of the Unified Communication landscape in Asia Pacific. Prior to joining Arkadin, Sean held management positions at PGi, Genesys Conferencing and InterCall working in various roles within sales, finance, product management and marketing functions in Asia Pacific. Sean graduates from University of London majoring in Banking & Finance and also holds a Post-Graduate Diploma from Marketing Institute of Singapore. Vianney Motte was appointed Chief Financial Officer in February 2019. Vianney has worked at Arkadin since 2009. In his role of CFO, he will be responsible for all strategic and tactical matters relating to global, company-wide finances including budget management, forecasts and reporting. Prior to his appointment as CFO, Vianney was in charge of Arkadin’s finance operations for North America and Latin America. Before working at Arkadin, he held a number of senior financial roles within numerous companies, including Hermes, Carl Zeiss SMT, Cegetel and Schneider Electric. Vianney graduated from the ESSEC Business School, France. Based in New York, Vianney will report directly to Arkadin’s CEO, Didier Jaubert and is a member of its executive committee. Scott McMaster is the Managing Director for Arkadin Americas, responsible for leading the business strategy and operations for the region. Since joining the company in early 2002 to help launch Arkadin UK, Scott has moved from London to San Francisco then onto New York and is now based in Atlanta. He has held multiple sales leadership roles committed to driving growth and Arkadin's brand. Prior to his current role he was the Vice President of Sales & Marketing responsible for all business development efforts including go-to-market sales strategies, marketing programs, defining and establishing business readiness across sales and operational functions. Fallon joined Arkadin in February 2019 as the Managing Director of Digital Engagement Service Line and is responsible for its virtual events solutions; going beyond moment-in-time audio and video events to proactive, purposeful and immersive digital experiences, anytime, anywhere. For more than 15 years, Fallon has served in a variety of leadership roles for some of technologies most successful brands. Fallon joins Arkadin from DXC Technology where she served as Chief Operating Officer for industry solution DXC Homebuilder and Sable37 which was acquired in 2018. Prior to this, she spent 9 years working for Microsoft in a variety of roles in the United States and Australia including Business Group Lead for Microsoft Dynamics Asia and Group Manager in the Worldwide Partner Group. Fallon holds a Bachelor of Business Communications from Griffith University and studied Human Resources Management at Michigan State. She is also passionate about helping others be successful and volunteers as a business coach and mentor to aspiring leaders and entrepreneurs.